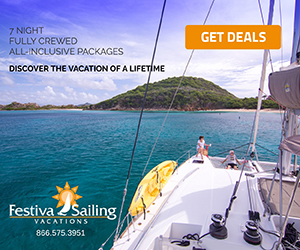 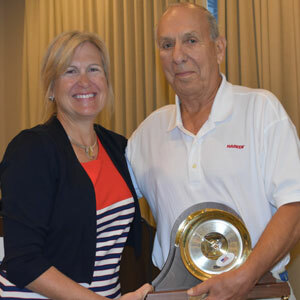 The Sailing Industry Distinguished Service Award is an annual honor bestowed on a sailor who has distinguished him or herself through outstanding and unselfish service to the overall advancement of the sailing industry. 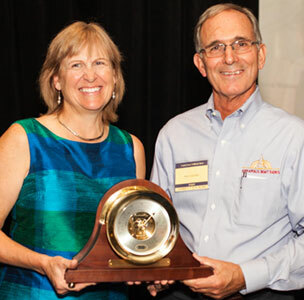 The awardee receives an inscribed Anniversary 8-Day Ship Bell Clock on a mahogany base that is a limited edition precision timepiece donated by Weems & Plath. 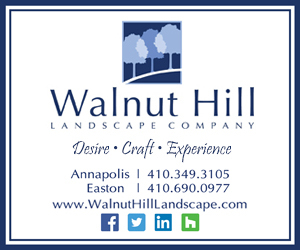 Created by the Annapolis Boat Shows in 2014, the objective is to inspire members of the sailing industry to strive for high standards of excellence, service, and commitment. 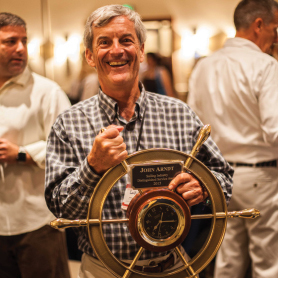 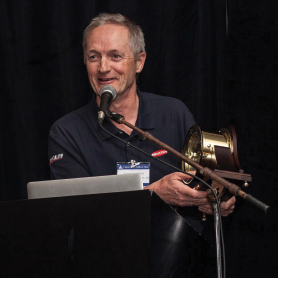 The annual award will be announced at the Sailing Industry breakfast at the United States Sailboat Show in Annapolis, MD on October 5, 2018.